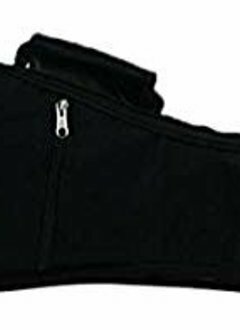 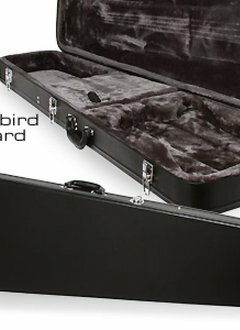 This black, Tolex Epiphone Les Paul Hardshell Case is just what you need to protect your Les Paul guitar from the rigors of the road. 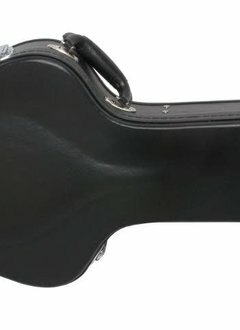 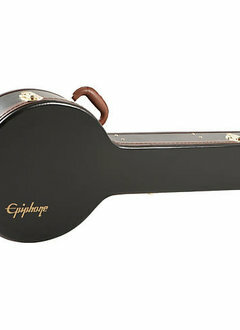 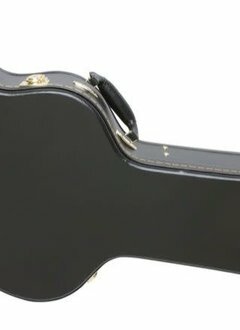 Protect your instrument with the only hardshell case molded specifically for the Epiphone ES-339. 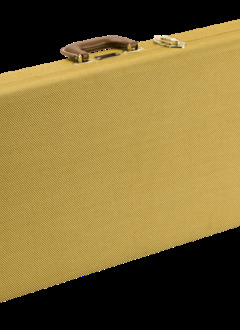 Classic Series wood cases are a stylish and dependable way to protect your Fender® electric guitar. 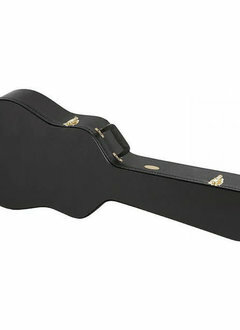 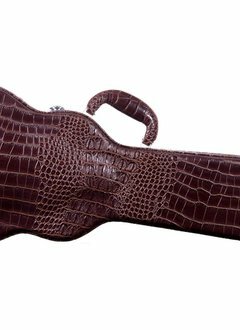 This hardshell guitar case outfits your Martin 345 dreadnought in road-ready style. 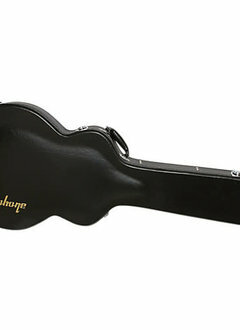 The Archtop Lid is structurally sound, preventing contact to the top of the instrument when impacted. 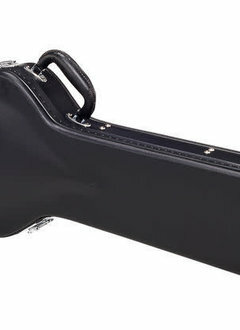 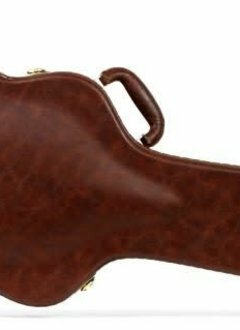 This banjo case fits standard resonator banjos.